Randy is the Operations Manager for Cougar Sales. 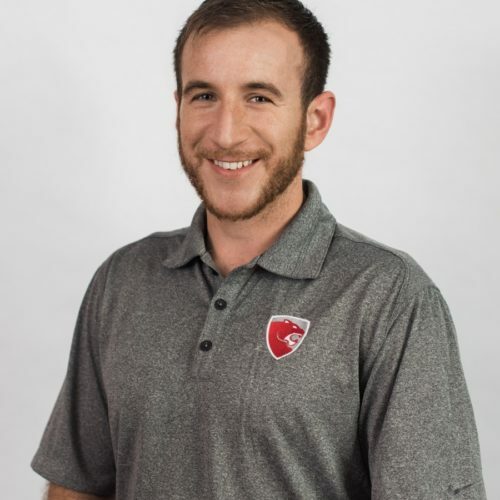 He has been with Cougar USA since 2016 and brings over eight years of management experience to his role here at Cougar USA, including managing personnel, inventory, processes, and delivering high-quality customer service. At a prior company, Randy received an award for Manager of the Quarter in 2016. He earned his B.B.A. in International Business from the University of Houston-Downtown and is currently working on his Strategic MBA in Entrepreneurship from the University of Houston-Victoria.